Across vast Islamic territories, Dallal charts in rich detail not only how intellectuals rethought and reorganized religious knowledge but also the reception and impact of their ideas. From the banks of the Ganges to the shores of the Atlantic, commoners and elites alike embraced the appeals of Muslim thinkers who, while preserving classical styles of learning, advocated for general participation by Muslims in the definition of Islam. Dallal also uncovers the regional origins of most reform projects, showing how ideologies were forged in particular sociopolitical contexts. Reformists' ventures were in large part successful--up until the beginnings of European colonization of the Muslim world. 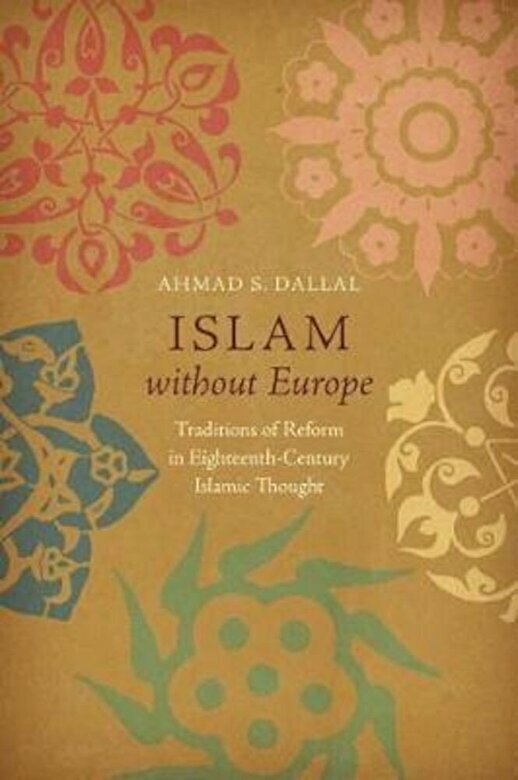 By the nineteenth century, the encounter with Europe changed Islamic discursive culture in significant ways into one that was largely articulated in reaction to the radical challenges of colonialism.